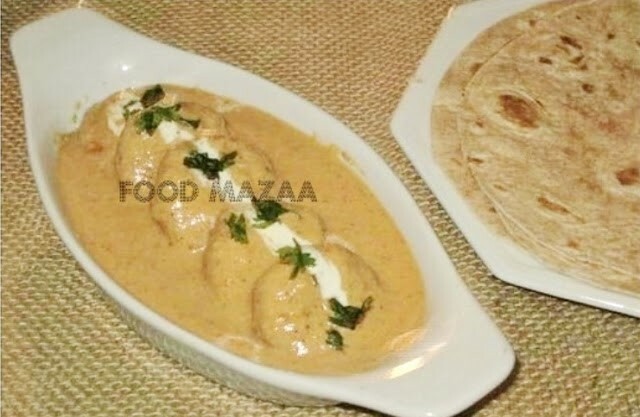 This is a rich paneer dish made in a creamy cashewnut gravy. You have many variations to this recipe. It can be made with crumbled paneer or even the paneer slices. To make it more presentable for parties we can stuff the paneer with crushed nuts and raisins. 1. Mash the paneer well adding maida, bread crumbs, salt and pepper. 2. Make patties or balls with or without the stuffing. Fry and set aside. 3. In a pan take oil and fry the sliced onion along wit ginger and garlic to a golden colour. 4. Add cashew nuts and a little water to cook. Let it cool and then grind it to a paste. 5. Take little more oil in a pan and add this ground paste and tomato puree (if using) . Season with garam masala, salt and red chilli powder. 6. Stir in the cream. the gravy is ready. 7. Pour the gravy over the paneer and serve immediately. Rich and delicious gravy.. Looks inviting..
yummmmm.....yuummmy.My Post also Ready I made with Sliced Paneer...but looks just Wow!!!! This gravy looks just yummm... nice recipe. 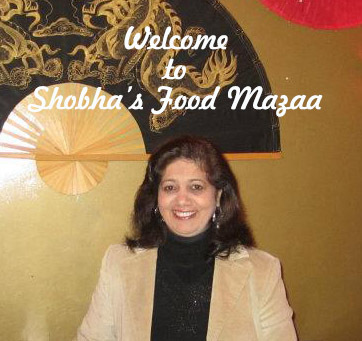 Delicious paneer pasanda, Shoba, thanks for sharing with Hearth and Soul blog hop.